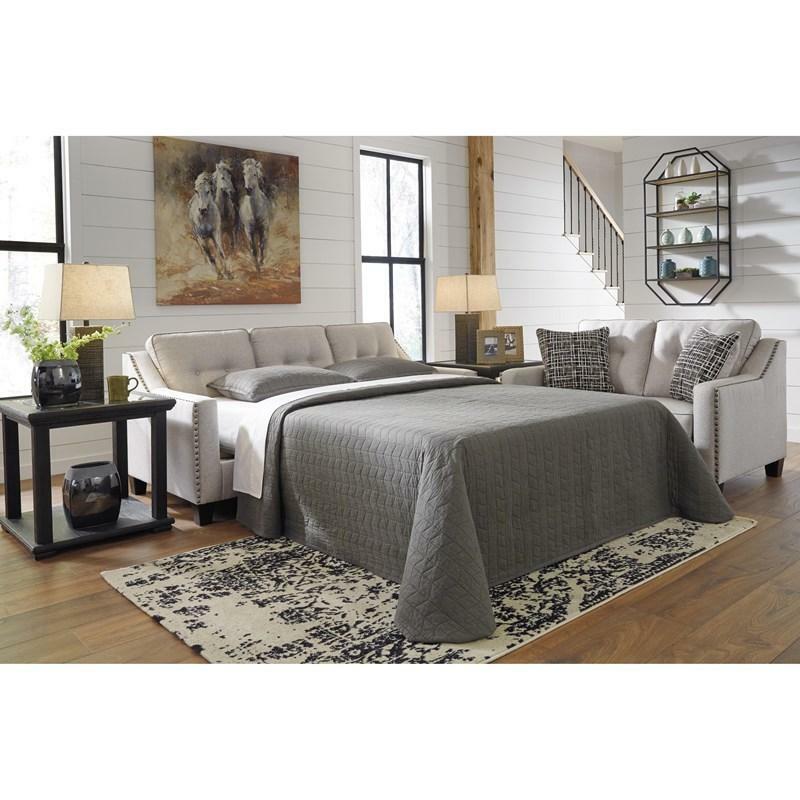 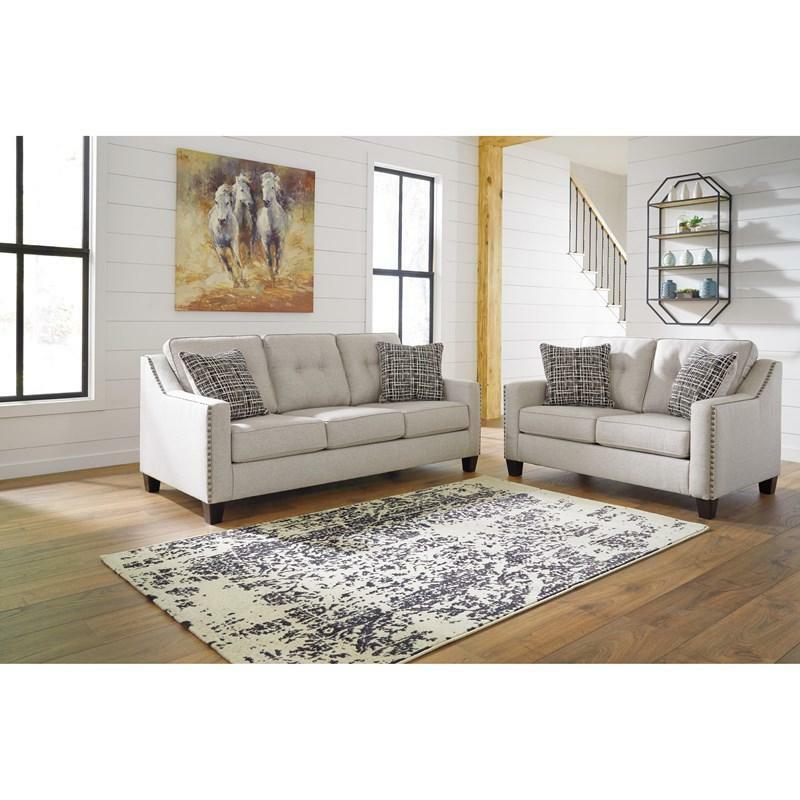 Add contemporary style to your living room with the Marrero queen sofa sleeper featuring track arms with a nail head trim, tapered feet and a fog colored upholstery. 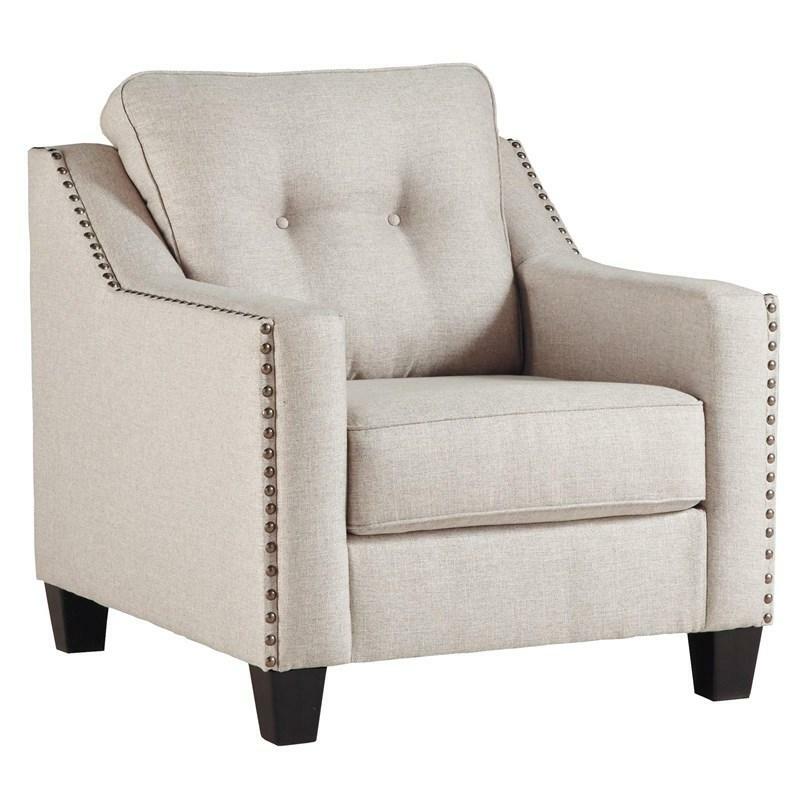 Volume 58 cu. 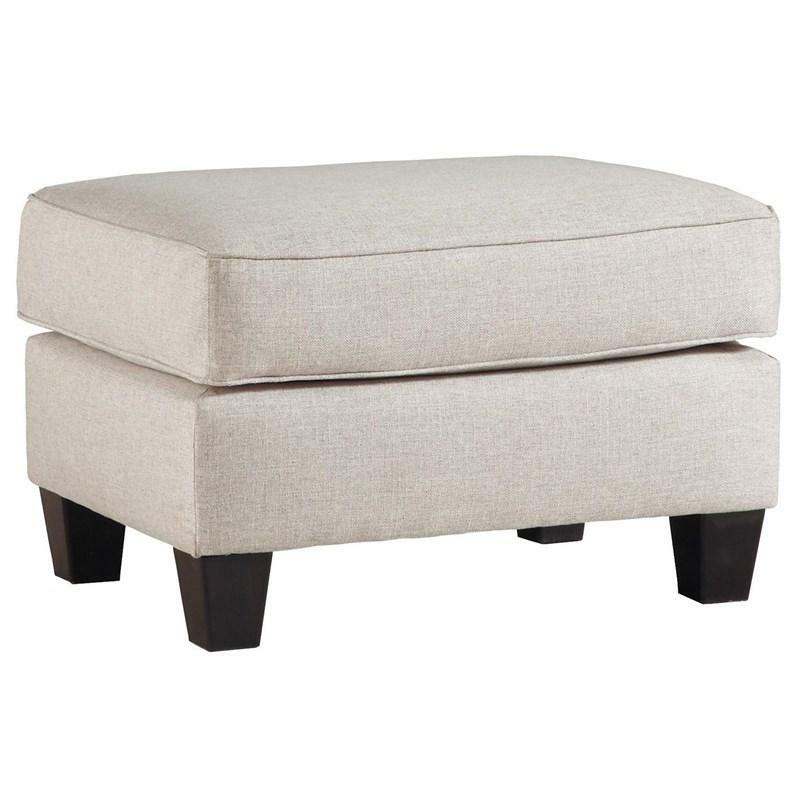 ft. / 1.64 cu. 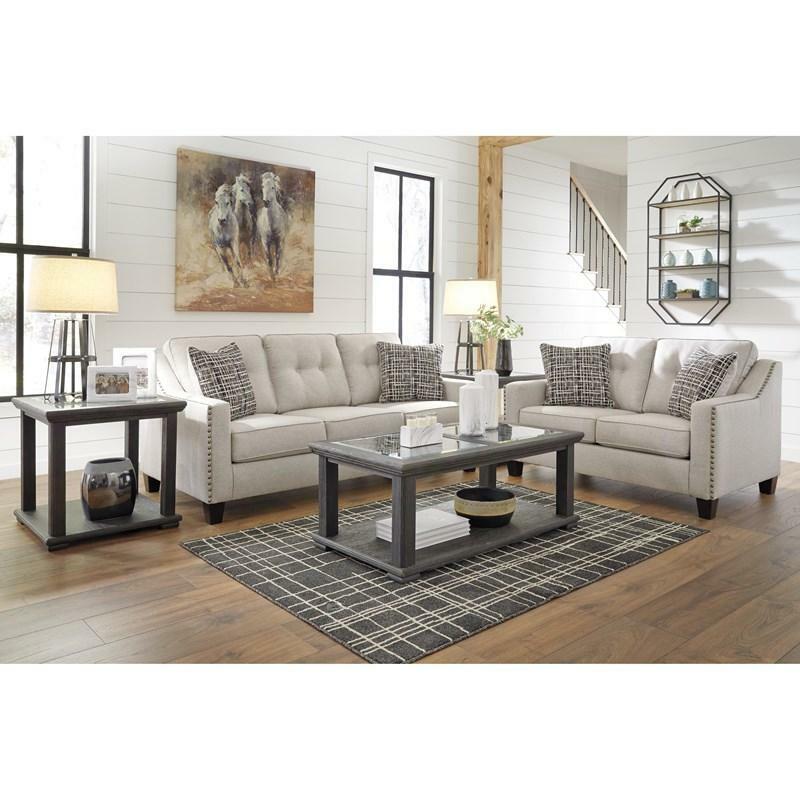 m.
Add contemporary style to your living room with the Marrero ottoman featuring tapered wood feet and a fog colored upholstery. 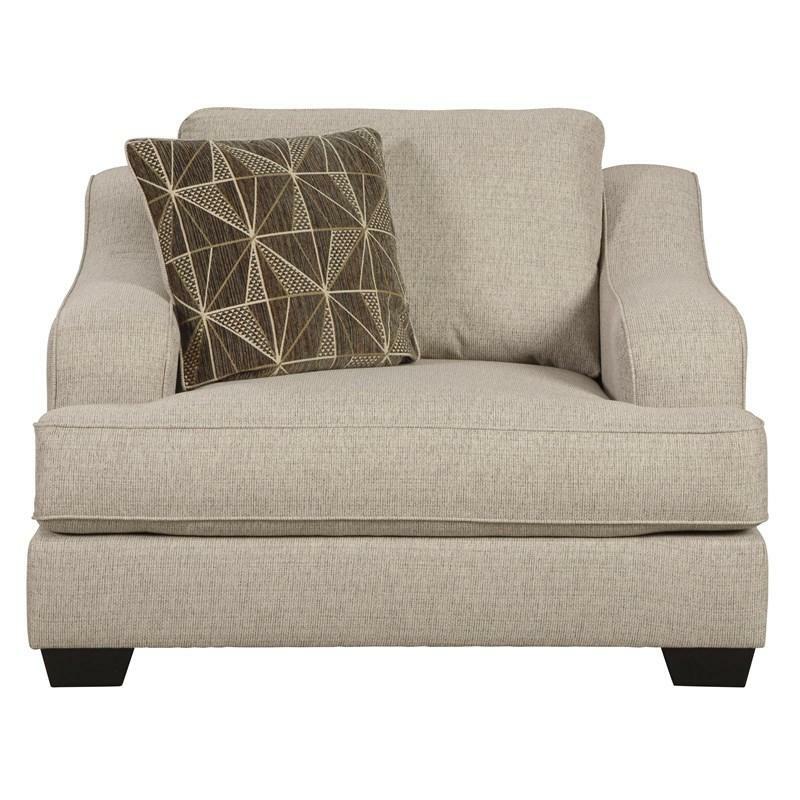 Add contemporary style to your living room with the Marrero chair featuring track arms with a nail head trim, tapered feet and a fog colored upholstery. 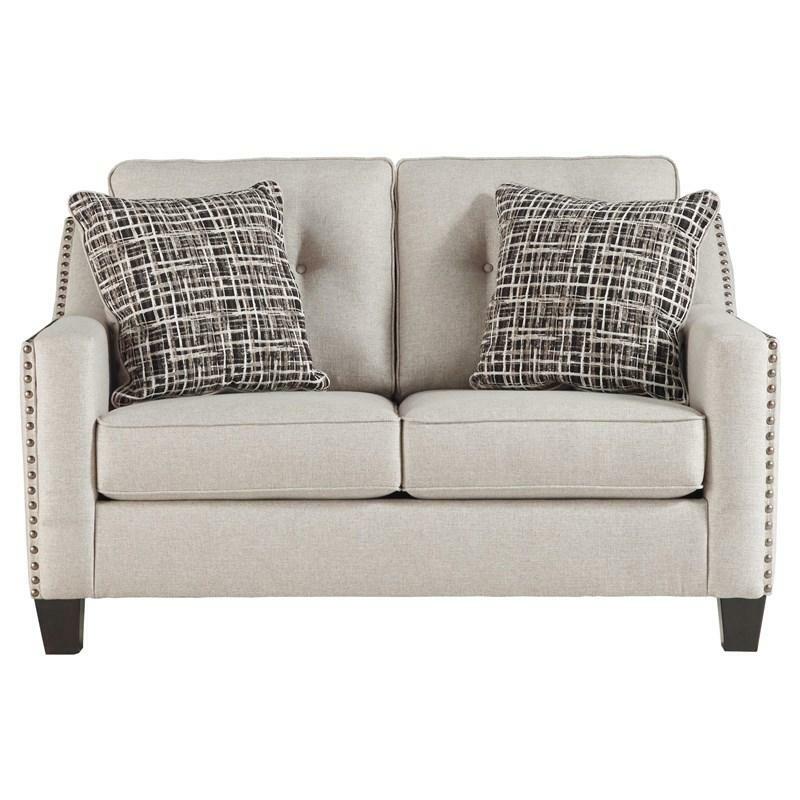 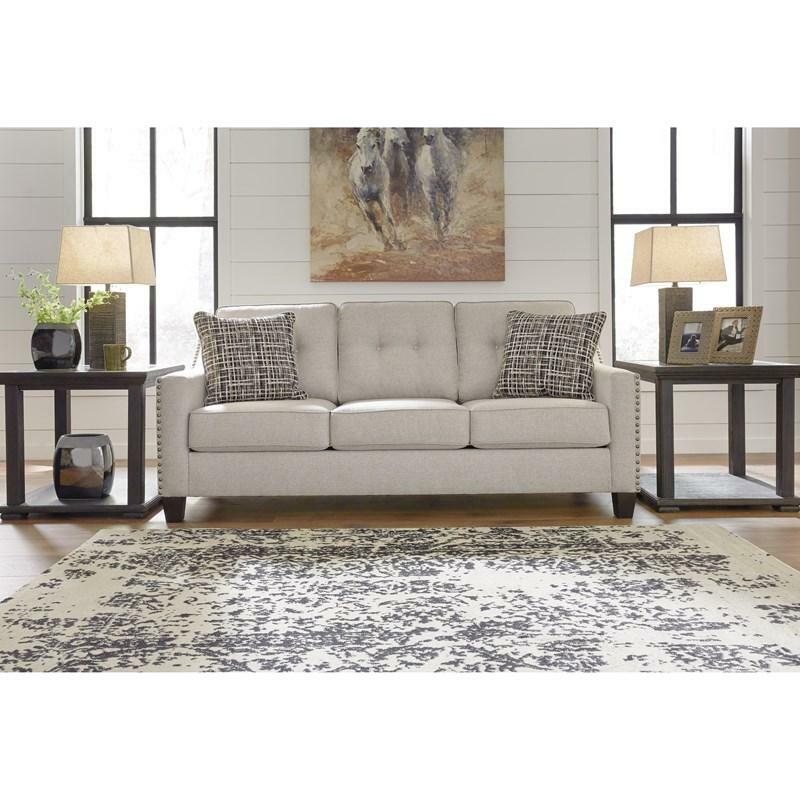 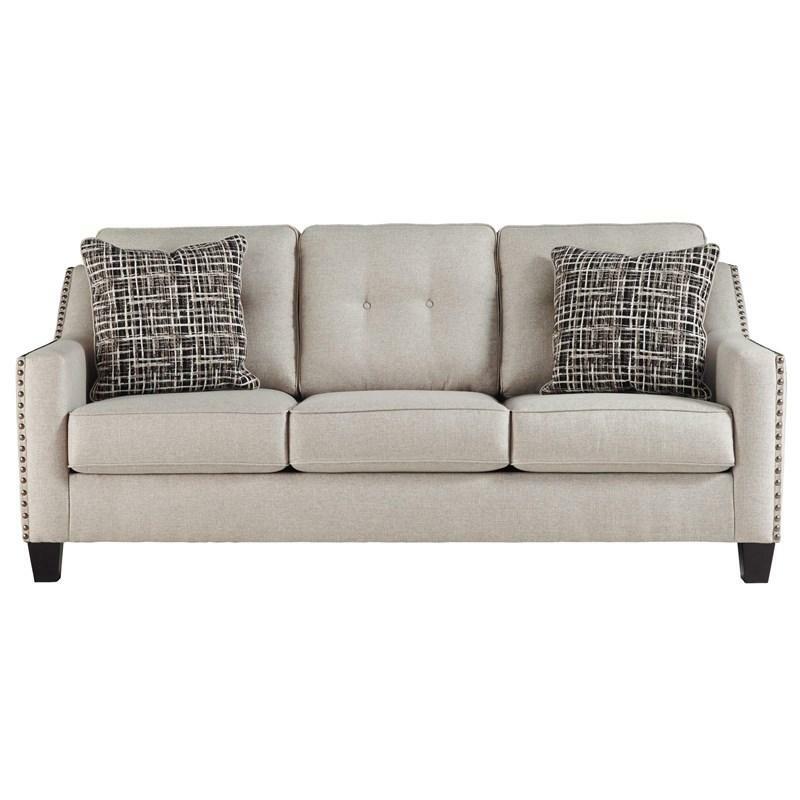 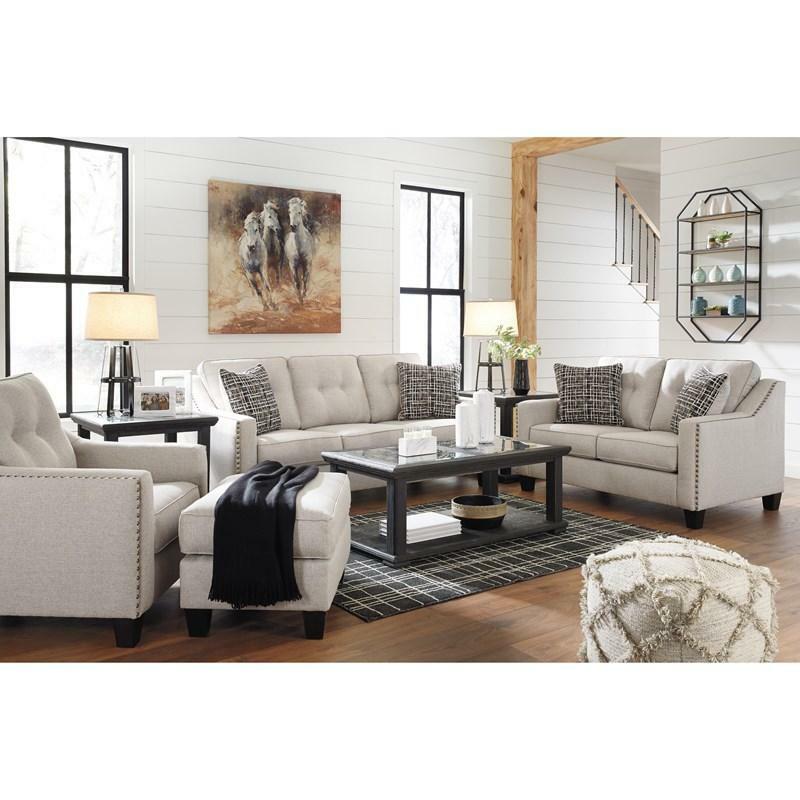 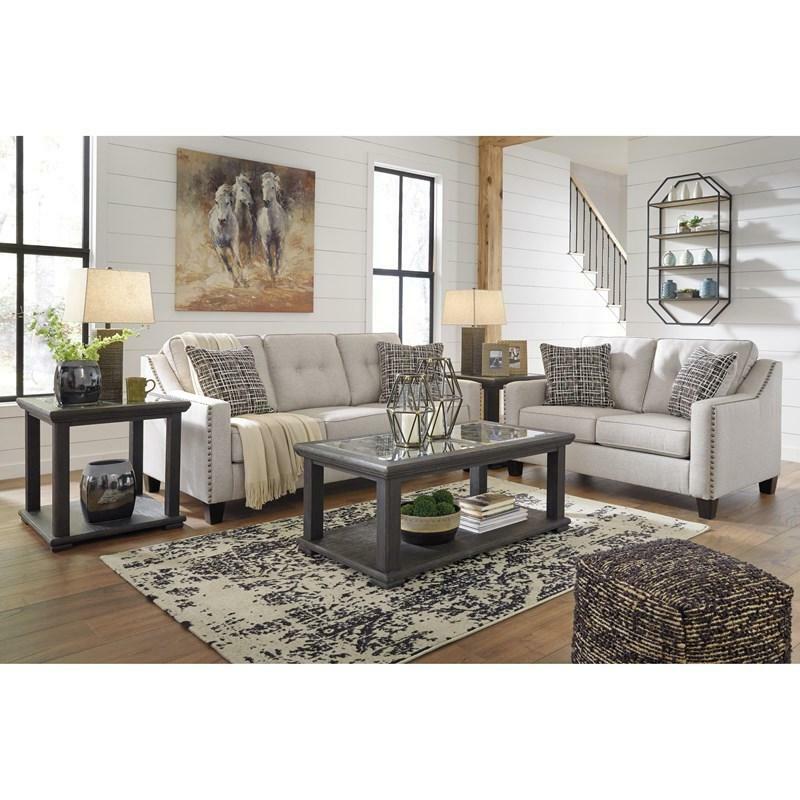 Add contemporary style to your living room with the Marrero sofa featuring track arms with a nail head trim, tapered feet and a fog colored upholstery.